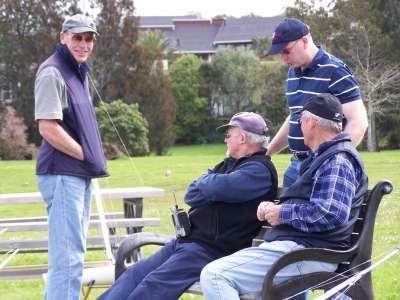 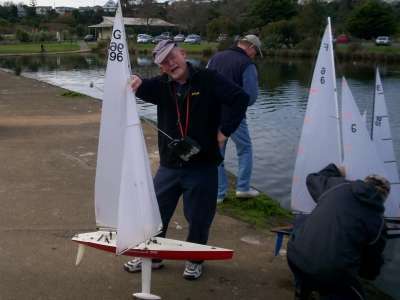 Club Members and their boats. 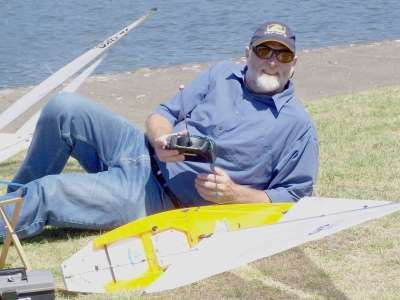 James Glidden with unnumbered 15. 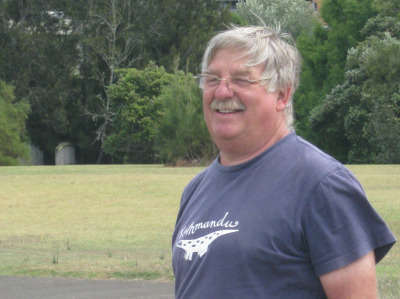 John Chittenden. 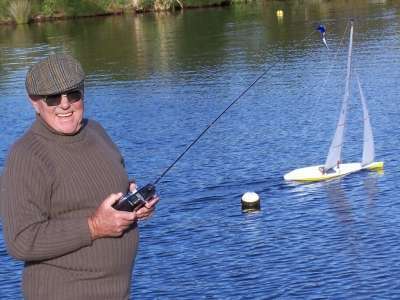 His boat is 66. 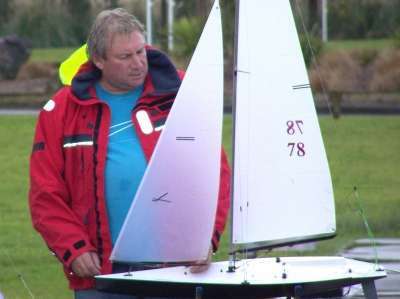 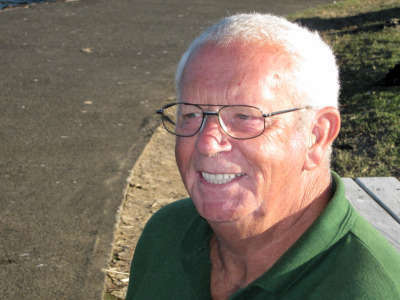 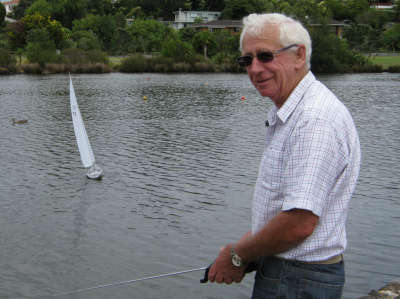 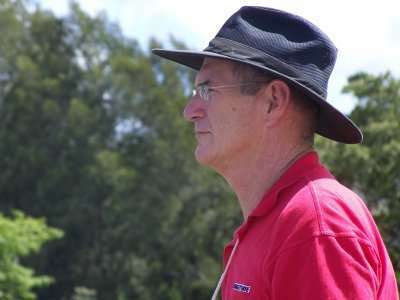 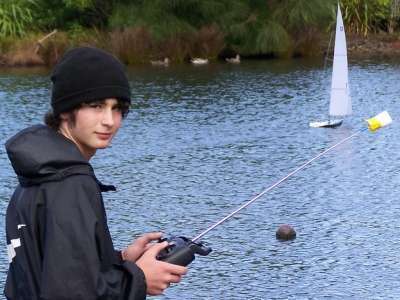 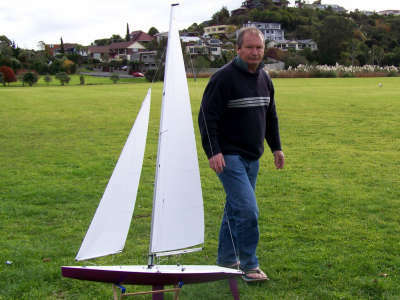 Trevor Jones who sails 44. 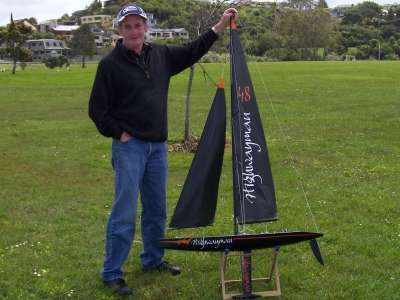 Neil Purcel and his latest 6. 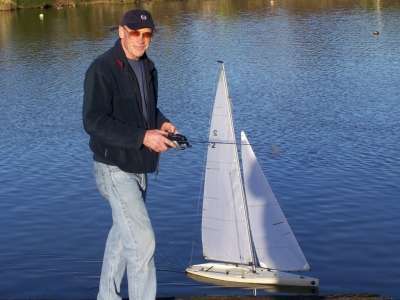 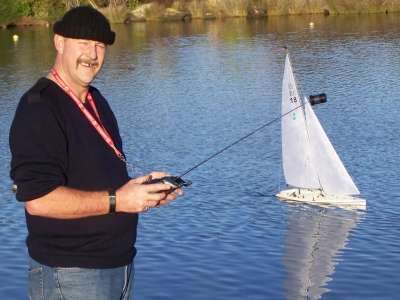 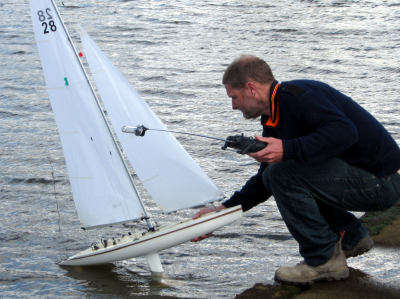 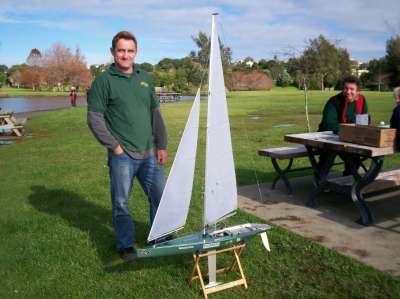 Jim Clark with his new build boat. 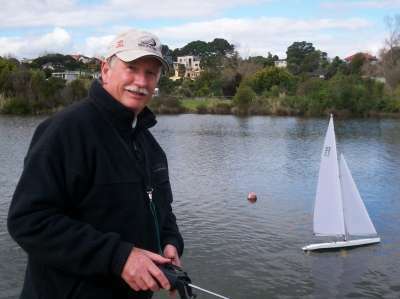 Peter Andrews and his new 21. 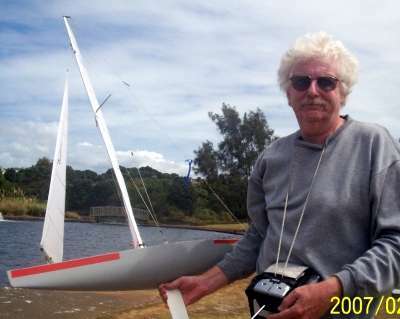 Harry Bowles and Highwayman 48. 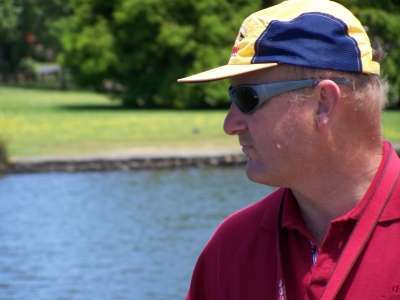 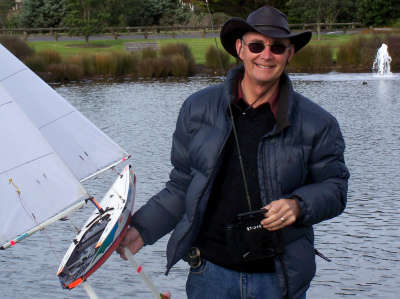 Ivan Fraser with Team New Zealand 84. 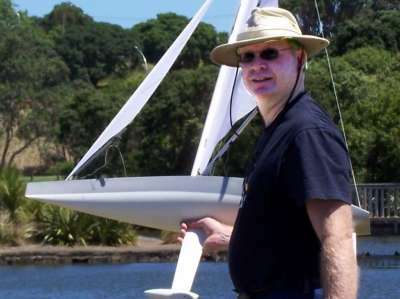 Kevin Webb and Guiness 30. 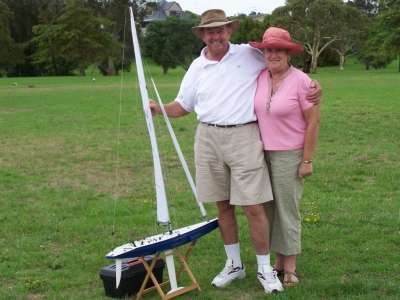 Terry and Ruth O'Neil with A12. 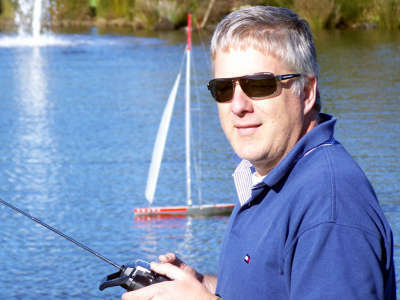 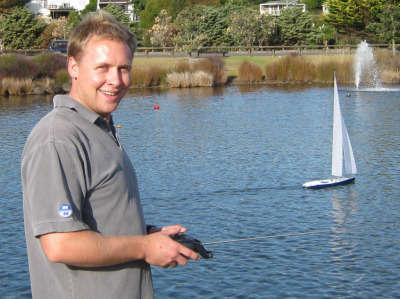 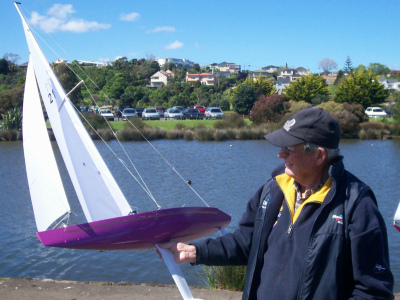 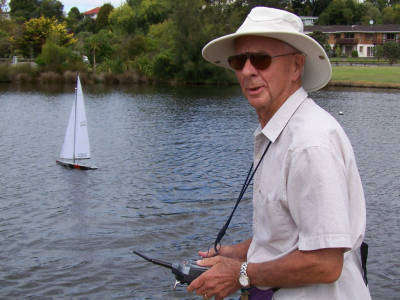 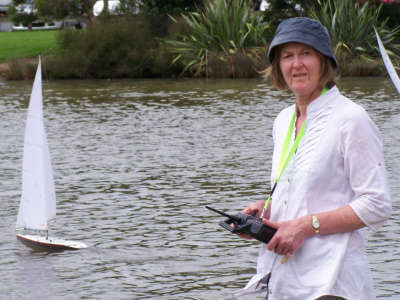 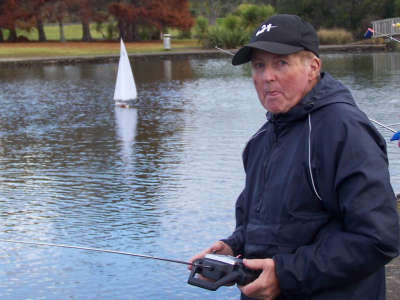 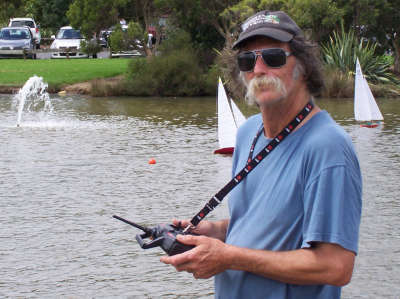 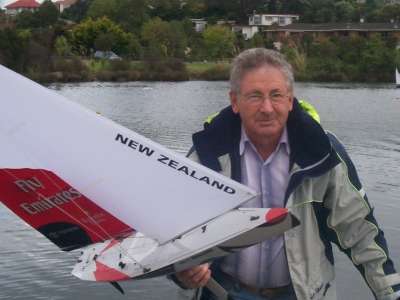 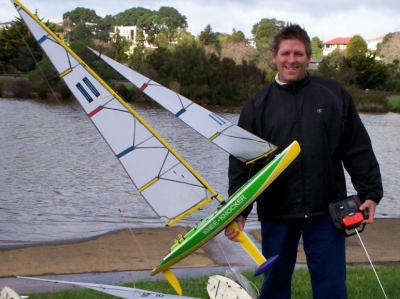 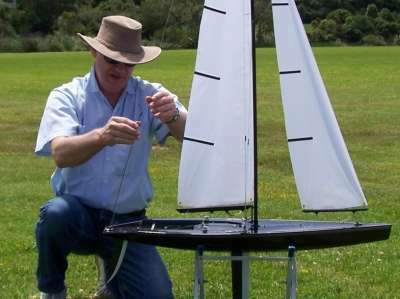 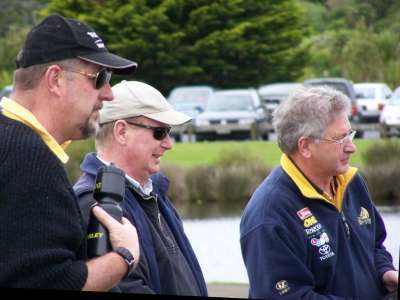 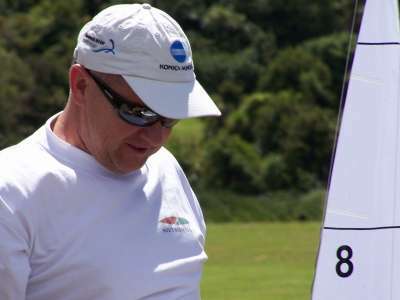 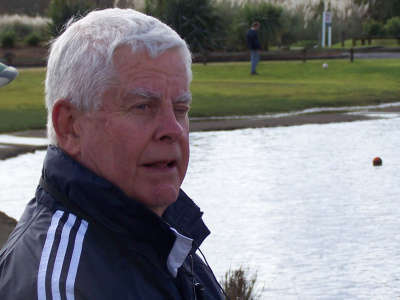 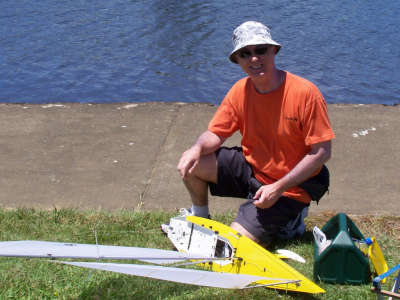 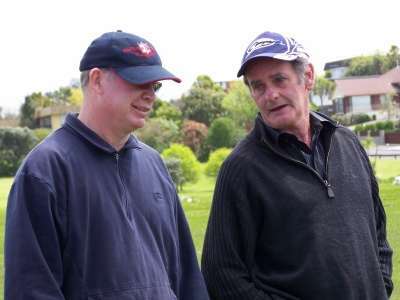 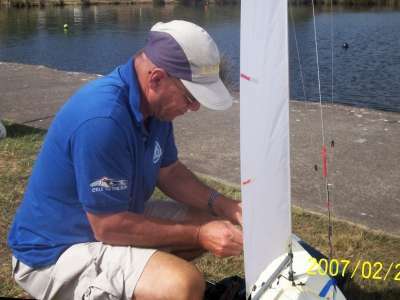 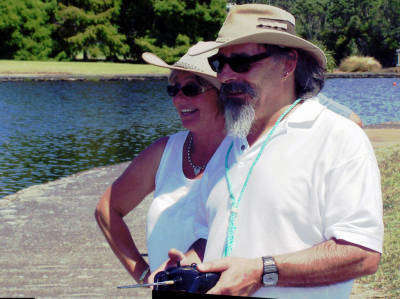 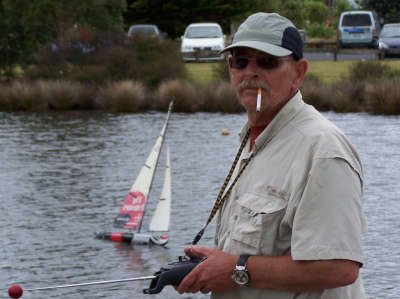 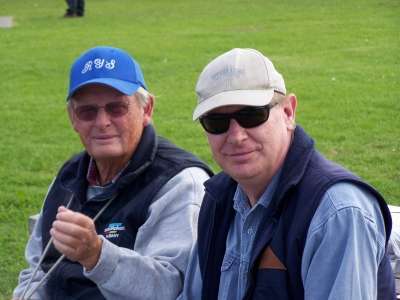 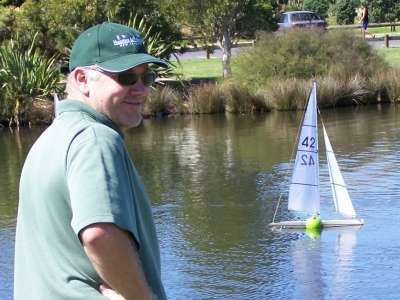 Gordon Stevenson with his ETNZ.